Pictures are everlasting and reveal so much more than meets the eye. It captures the emotion and feeling meant at a certain moment, telling a story that goes far beyond the image border. After years of being a wildlife photographer, I traded rocky roads for church aisles and wedding dance floors and haven’t looked back since! I always try and find common ground where I’m able to relate with the bridal couple, becoming part of their celebration and truly share in their joy and excitement. My approach is simple and true and my work is as pure and raw as the sentiments of a beautiful wedding day. My favourite pastime is working in our vegetable garden with my daughter or exploring new and exciting coffee shops with my wife. Beautiful people, charming shops, and interesting food excites me. Our midweek joy is having friends over while cooking and laughing together, celebrating life, love, and experiences. 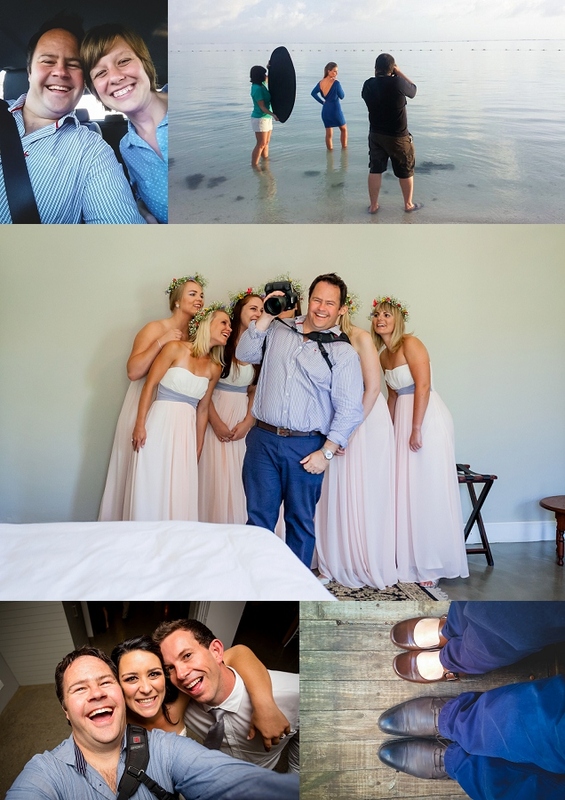 I document weddings all over the Western-Cape, South Africa, and Internationally and cannot wait to hear from you and share in this exciting journey of yours. For some of my achievements and published work please have a look here.